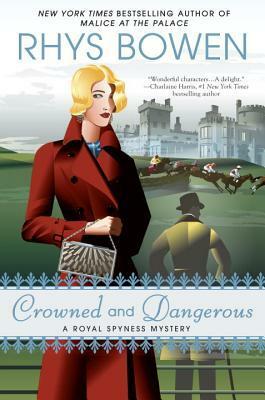 I read a mystery in one of my favorite series, Her Royal Spyness, by Rhys Bowen. Crowned and Dangerous is about Lady Georgiana, and her beau who try to get married, but a blizzard and a murder interfere. Will she and Darcy ever walk the aisle? This one is #10 in the series and all take place in or around London, though this one was in Ireland. 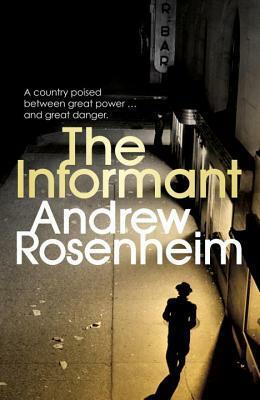 The second book I finished was an FBI mystery by Andrew Rosenheim, The Little Tokyo Informant. The story took place in LA some months after the bombing at Pearl Harbor. Jimmy is looking for one of his Japanese informants, who has gone into hiding. Can Jimmy find him in time? The Assailant, by James Patrick Hunt, is a new to me author. 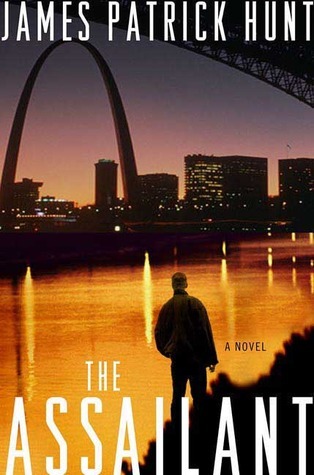 His books take place in St. Louis, and I was interested in reading it when perusing for books at the library earlier this month. This story is about Detective George Hastings looking into the murders of several young women. I liked the style, setting, and characters, but didn’t care for the extra language that doesn’t add anything to the plot. I am now reading his first Hastings book, and the language seems worse than the later book. 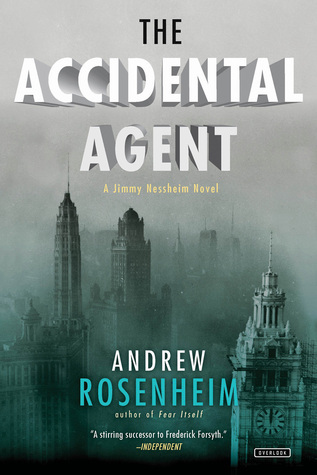 The fourth book I read, was the third Jimmy Nessheim FBI story, The Accidental Agent, and involves Jimmy looking for a Nazi spy possibly working on the atomic bomb in Chicago, known as the Manhattan Project. Jimmy has moved from LA to Chicago to attend law school as he has resigned from the FBI. Until his former boss asked him to check into the Nazi spy anyway, since he was ‘on the spot’ so to speak. I like this series and hope there are more of them, since Jimmy said at the end, he would return to the FBI. I also read through several pages of the book, GoodReads for Authors, which I will probably finish next month. That’s it for now. Have you read any books this month you’d like to share with us? Please do! 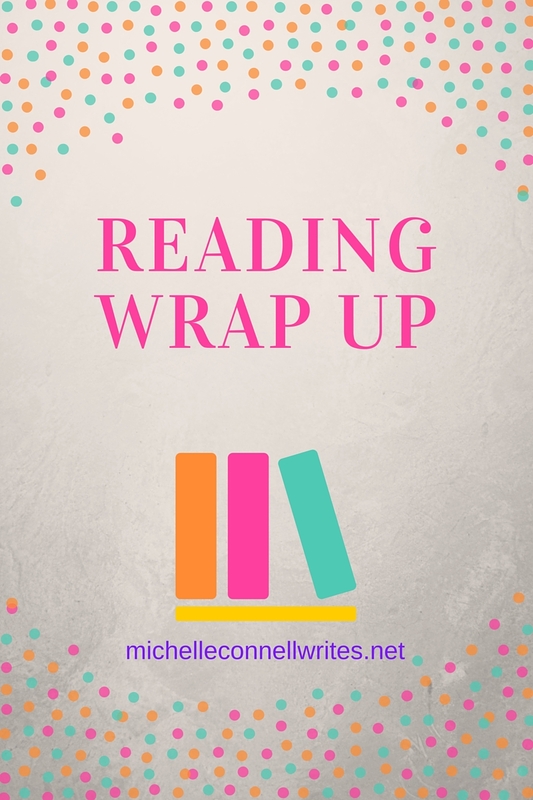 ← Writing Prompt Wednesday #49 How Many Books? My favourite book I read this month was The Edge of the Earth by Christina Schwarz. It mostly takes place in the 1890s and is about a young woman and her husband who become assistant lighthouse keepers off the coast of California. I loved the remote setting, the depiction of life as it would have been for lighthouse keepers back then, and the mystery that Trudy uncovers as she adjusts to life on the island. I just finished Expats by Chris Pavone. Lots of twist, a little language. Worth the time.